Easy, Breezy,Beautiful 4th of July it was in New Orleans. 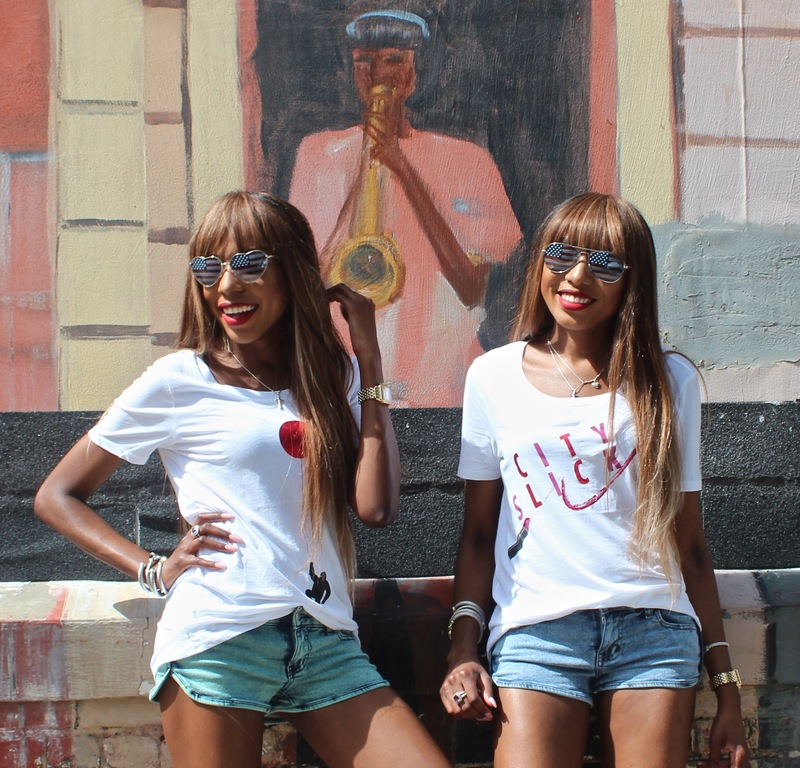 We wore these comfy, cool graphic Tees from Street People Atelier. Shop for our looks and more at http://www.streetpeopleatelier.com. LOVE the tees on you! We hope you had fun in NOLA!